How long to wait before starting PCT after steroid cycle? Post Cycle Therapy is as important as cycle itself so dont miss it. Shortly PCT is meant to help body restore natural testosterone production after a steroid cycle is done. Testosterone must be back in order to help body keep results gained during cycle. Testosterone is male’s main hormone. During steroid cycle body does not make any testosterone because user injects it from outside so once cycle is over we must do whatever is possible to stimulate and help body restore natural testosterone production asap. But how to know when to start PCT? Good question and here is one simple answer – it depends on type of steroids used during steroid cycle. Each steroid has its own half life. 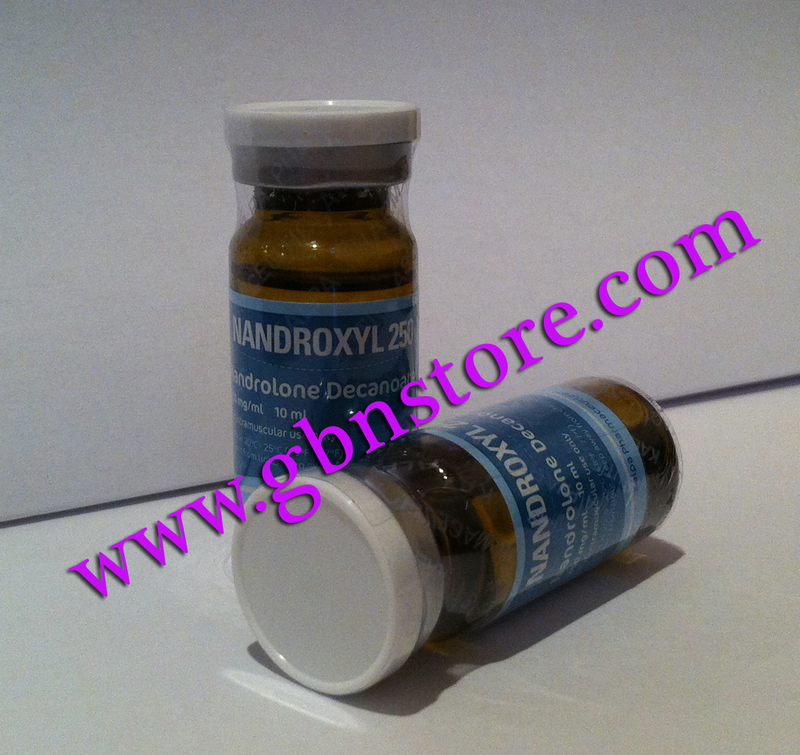 What is Steroids Half-Life: the time required for a substance, to be reduced to half of the original taken dose. For example, if a person injects 100mg of Testosterone Propionate, which has a half-life of 4.5 days, than it means that in 4.5 days, only 50mg of the substance will be remaining in his body. So now you have to look at type of steroids you used see its half life and this way you know when to start PCT. For example if a person used testosterone enanthate according to the list below he can start PCT after 11 days after last injection of testosterone enanthate. HGH should ideally be used for 20-30 week cycles (or longer). The dosage should be between 2-3IU per day if you are using GH primarily for fat loss, 4-6 IU’s a day for both fat loss and muscle growth. It is best to split your injections 1/2 first thing in the morning, 1/2 early afternoon if your dose is above 3.0 IU’s per day. Your pituitary will naturally produce about 6-7 pulses of GH per day. Each injection you take will create a negative feedback loop that will suppress these pulses for about 4 hours. By taking your injections first thing in the morning and early afternoon you will still allow your body to release its biggest pulse, which normally occurs shortly (about 2 hours) after going to sleep at night. By utilizing this morning afternoon routine, you will also effectively combat the natural times that cortisol peaks to its highest points (which is early morning – highest, next highest – afternoon for a typical schedule). SteroidsCycles.Net is here with another good cutting steroids cycle. You may call it summer steroids cycle. It’s a good time to start it now and in 2 months you will look just great. It is worth mentioning the importance of diet and cardio. Best time for cardio is considered in the morning on empty stomach for 30 minutes. 3 times per week will be enough. 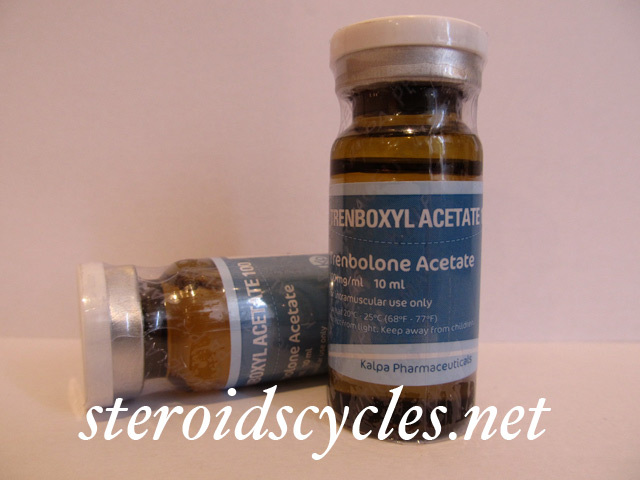 Let’s take a closer look to this cutting steroids cycle (summer steroids cycle). 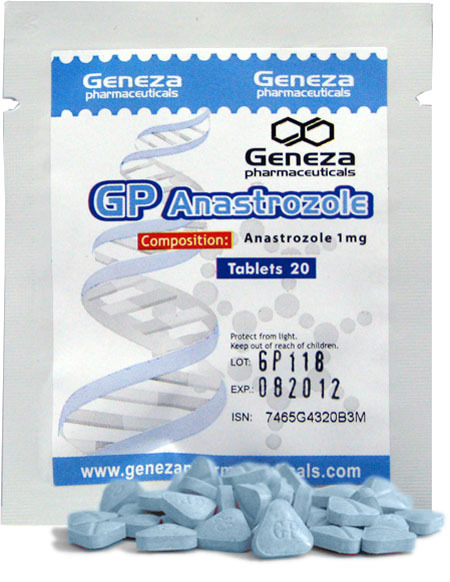 This steroid cycle is composed of 3 steroids: Testosterone Propionate, Methenolone Enanthate (Primobolan) Stanozolol and one oral steroid – Oxandrolone. 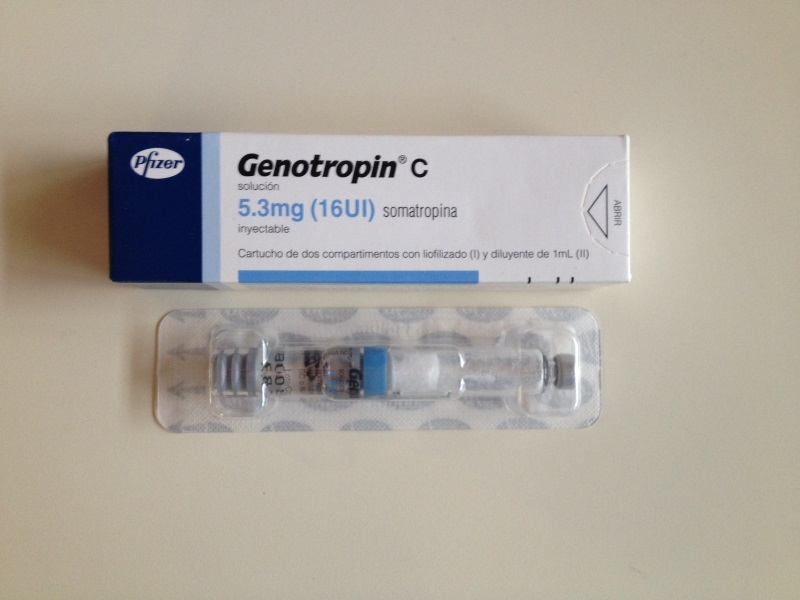 I am more than sure that our readers already know a lot about these steroids but I will write a short description on each steroid for those who are new to steroids and anabolic/androgenic pharmaceutical products. Next steroid from this steroids cycle is Testosterone Propionate. Just a few words about testosterone: I have chosen Testosterone Propionate over Testosterone Enanthate and Cypionate because Testosterone Propionate is much faster acting and it will retain less water than other testosterones. 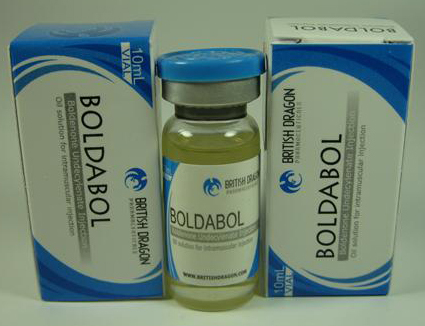 The most common dosage schedule for this compound (men) is to inject 50 to 100mg, every day or 2nd day. Methenolone Enanthate is another popular and very safe steroid as some bodybuilders says “Primo is the King of Steroids” and there are reasons to consider this but that is subject of another article. 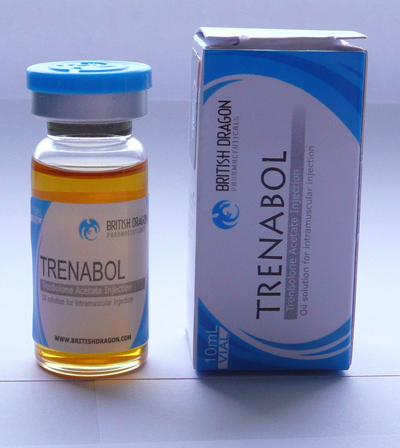 Primobolan (Methenolone Enanthate) steroid works well even on a low calorie diet which makes it good as a cutting steroid. 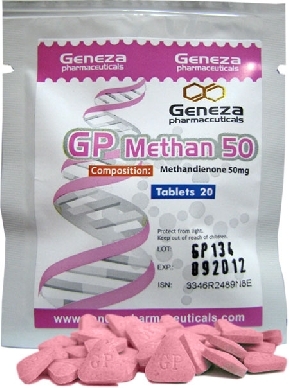 Plus Methenolone Enanthate has no estrogen related side-effects and has a positive effect on the immune system. 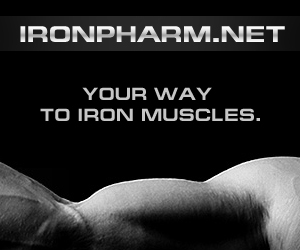 It is worth mentioning that with Primbolan you get only quality muscles. 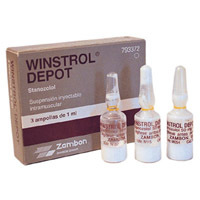 Winstrol (Stanozolol) has almost same positive effects as Primobolan the only issue some may get is acne on injection area, for example if one injects daily in shoulders. (i) Liv 52 is mandatory for any steroids cycle. Post Cycle Therapy – each steroid cycle must have a post cycle therapy which is used with the aim to restore natural testosterone production and keep as much as possible after cycle. Post cycle therapy is not discussed on this article. 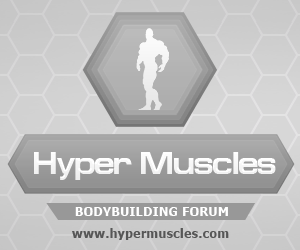 Please use forums, such as www.hypermuscles.com to get more information on post cycle therapy. The testosterone and the Deca can be split down into 3 shots per week: 250mg of test (1ml) plus 100mg of Deca (1ml) mixed into the same syringe, and another of 200mg of Deca (2ml).